Find huge deals in Mali that you may book now & pay later! Best prices for in Mali. A dream vacation for you and your family, guaranteed by our travel consultants. For members-only deals, we recommend using the new filter for deals in Mali. 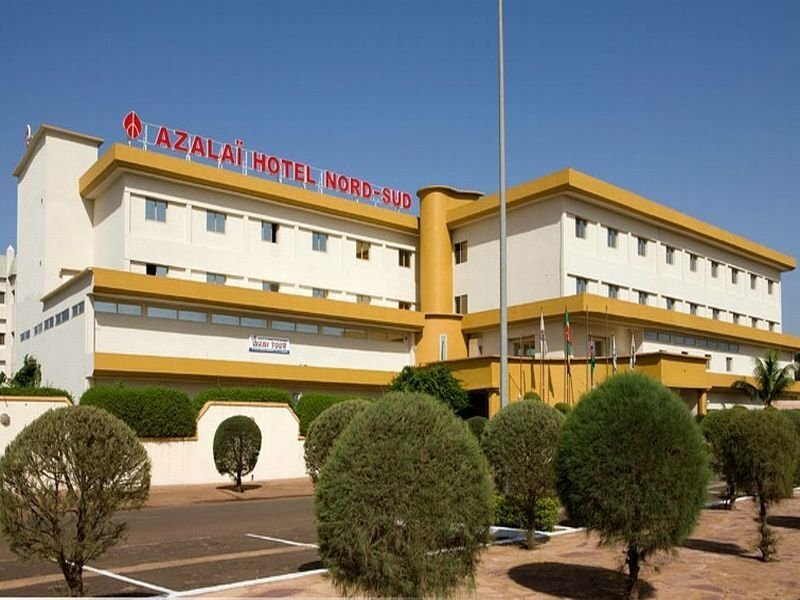 Ideally located between the new administrative area and the International Conference Centre of Bamako, the hotel offers modern meeting rooms, a reliable Internet connection and a variety of places where you can drink and dine without leaving the complex. Gardens and a swimming pool are also available. The tennis courts, a gym and spa will be soon operational .. 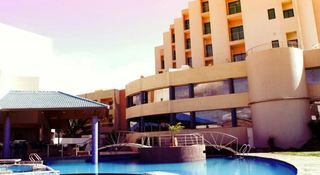 The Radisson Blu Hotel Bamako, offers unsurpassed luxury and personal service to one of Africa's fastest growing cities. Located west of the city centre, in the ACI 2000 district, the hotel offers a peaceful oasis away from the hustle of city life. 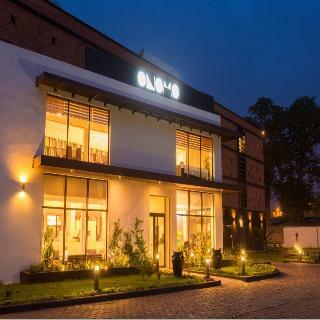 With beautifully equipped guest rooms, outdoor swimming pool, extensive wellness centre and a Spa “Mamiwata”, the hotel is one of Bamako's most sought after hotels. 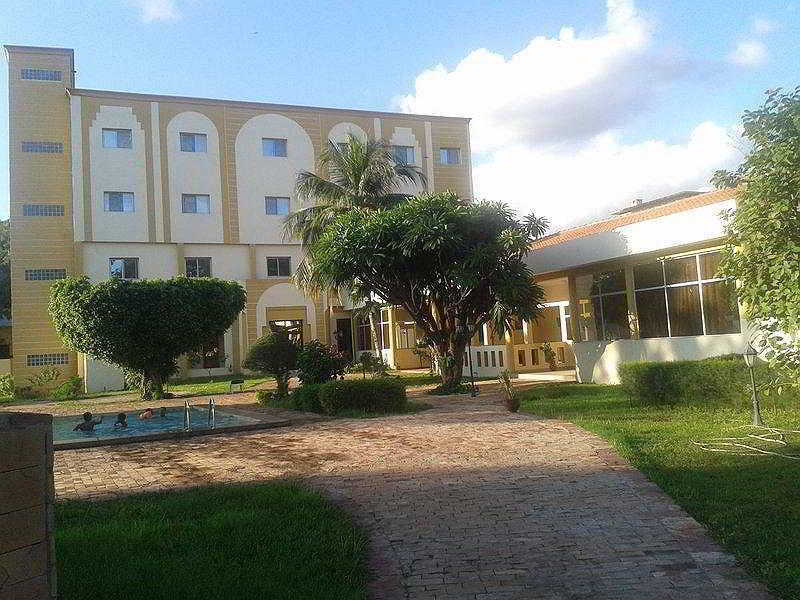 This charming hotel is situated in Bamako. The property consists of 48 bedrooms. Pets are not allowed at Hotel Mirabeau. 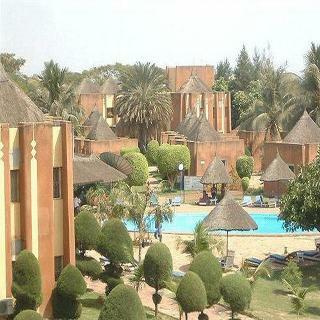 This lovely hotel is located in Bamako. The establishment comprises a total of 191 snug bedrooms. Those who dislike animals may enjoy their stay, as this establishment does not allow pets. This unpretentious hotel can be found in Bamako. This establishment offers a total of 200 guests rooms. 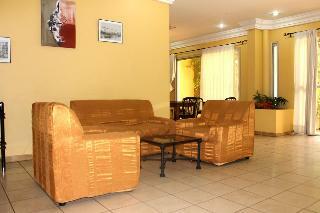 This comfortable hotel is located in Bamako. The premises count with 90 welcoming accommodation units. Pets are not allowed at this establishment.